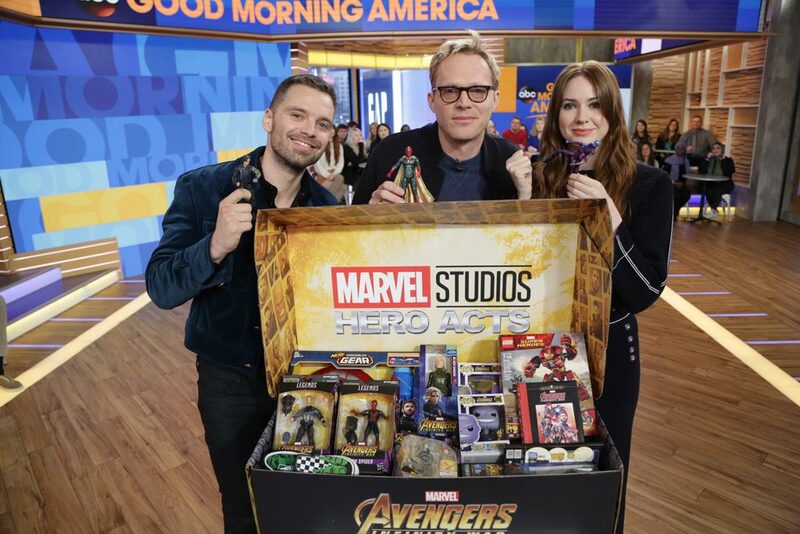 February 27, Los Angeles, Calif. – The Walt Disney Company today announced Marvel: The Universe Unites, an epic charity campaign combining the super powers of the cast of Marvel Studios’ Avengers: Infinity War to help support children’s charities. 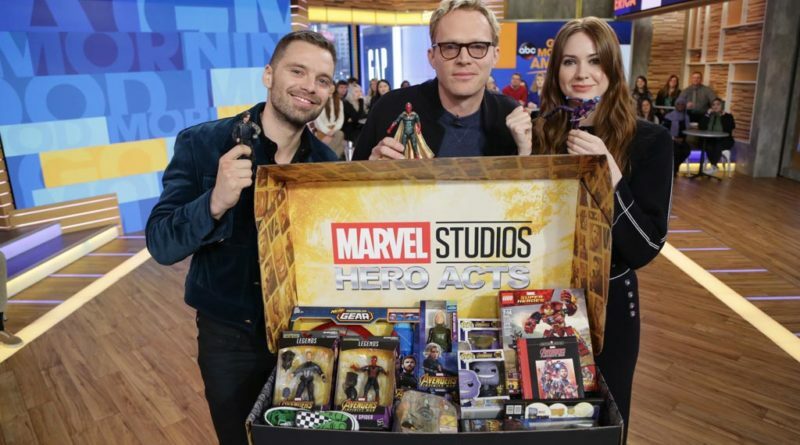 The week-long event will see stars of the movie team up for a series of hero acts and social media challenges to provide funds and raise awareness for charities that support children and families impacted by serious illness. The initiative will culminate the weekend of March 3 when shopDisney.com and Disney stores in the U.S. will donate 10% of sales of all Marvel products made between March 3-4, 2018 (up to $50,000) to Make-A-Wish® to help grant life-changing wishes for children with critical illnesses.